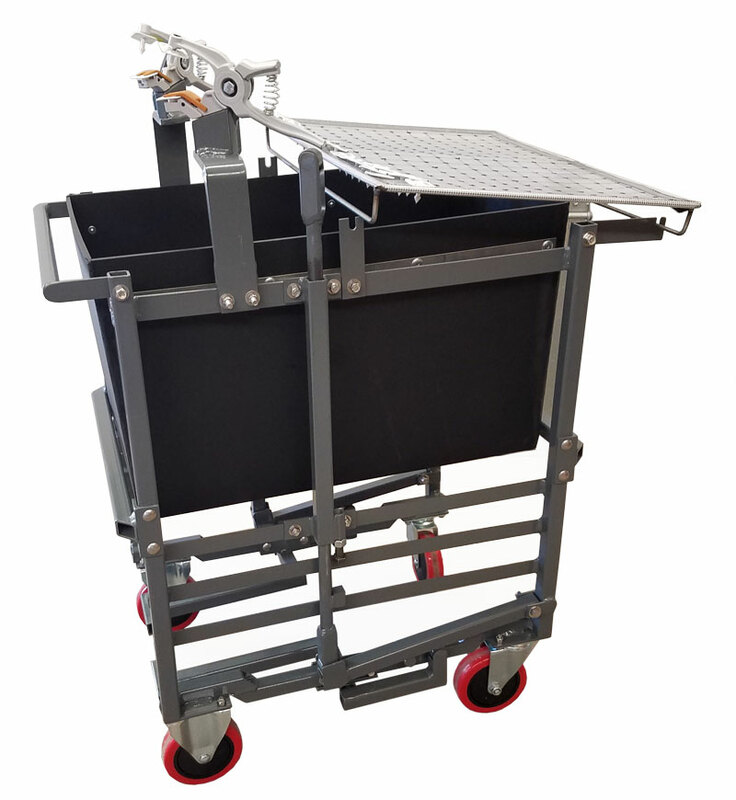 Developed with both the pigs and operator in mind, the PigEasy ID Cart’s large high density plastic bin will hold an entire litter of pigs and is also removable for sterilizing. 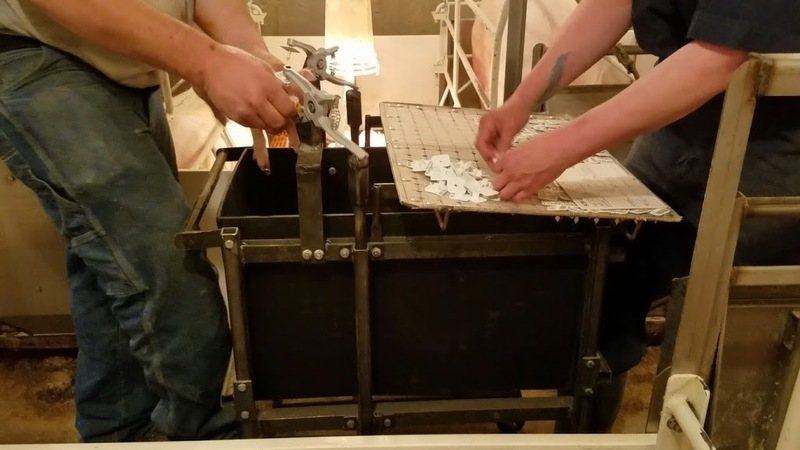 Each ID Cart includes a tagging sheet that organizes and securely holds each tag along with shelves below the bin for extra sheet storage. 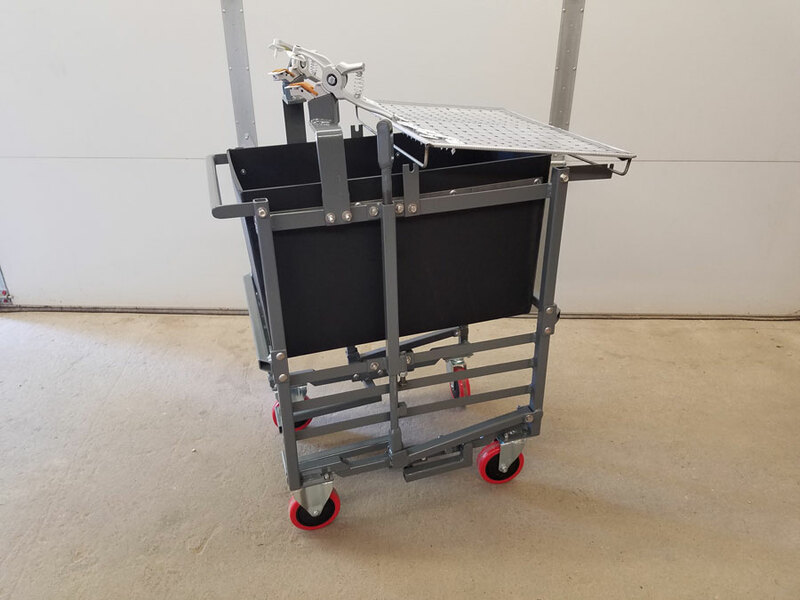 The PigEasy ID Cart speeds up the task by neatly securing the tools and parts needed to ID pigs on the cart. 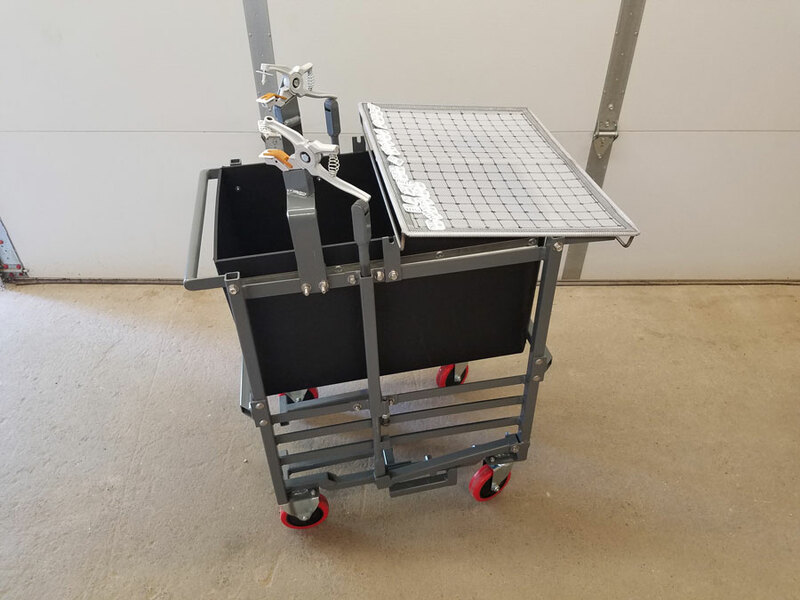 Save time and energy using this quality cart. Some words from our customers will be coming soon. 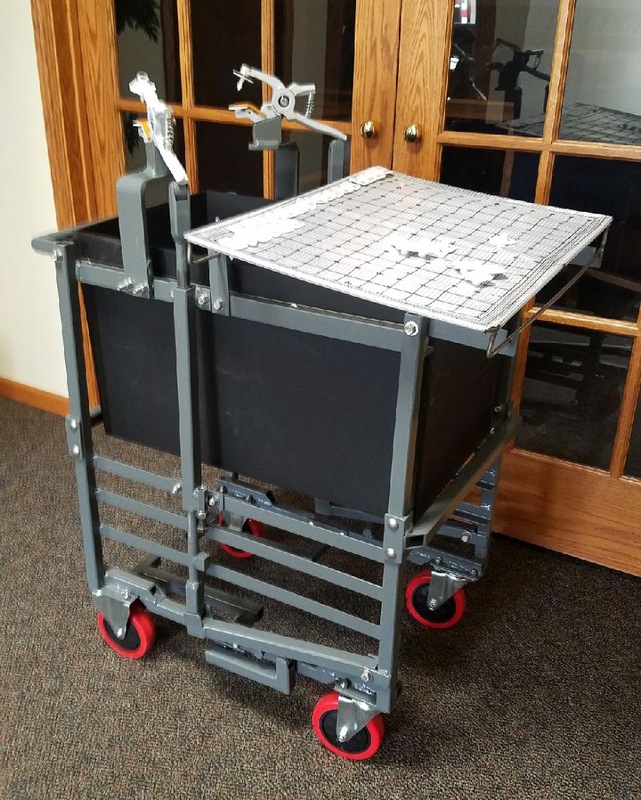 Have your own experience with the ID Cart that you’d like to share? Submit a product review by using our contact form.